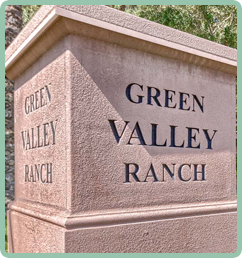 Residential property owners make up the membership of the GVRCA. An election by the membership is held annually to elect directors for two year terms thus creating the GVRCA Board of Directors. The Board of Directors elect a president, a vice president, a treasurer, and a secretary. They also appoint board liaisons. There are various committees that advise their Board Liaison regarding items that fall under their charter. The Board Liaisons act as intermediaries between the committees and the board. The committees are made up of members and chairperson(s). The GVRCA board of directors, board liaisons, committee members and chairperson(s) are volunteer positions. Check the “Association Links” listed below for quick access to various association related pages.